Western fabric. Rodeo fabric. 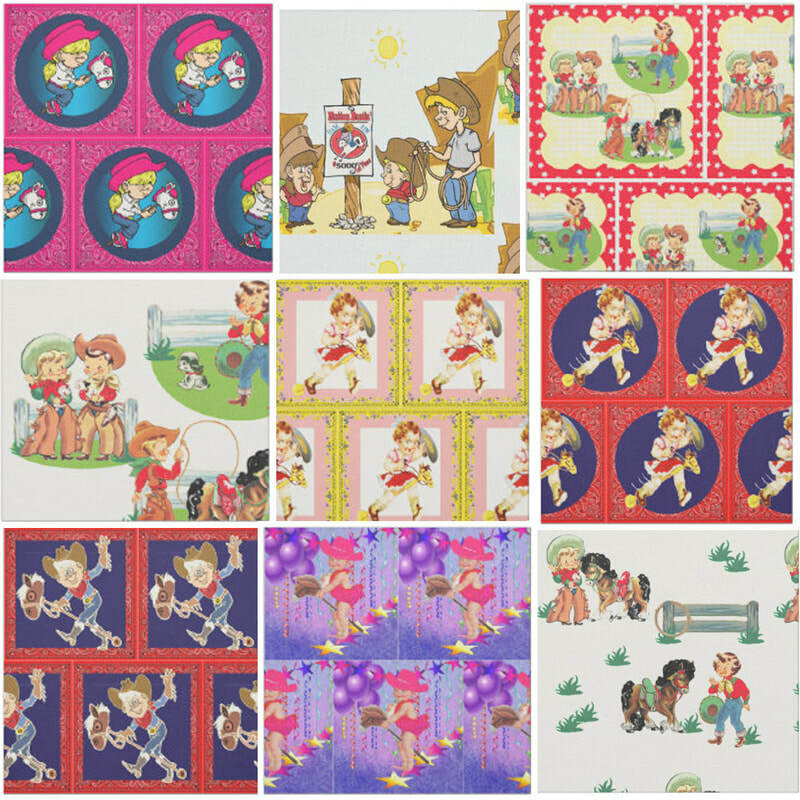 Western kids fabric. 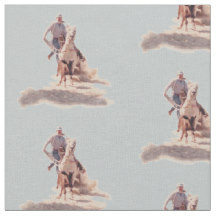 Cowboy, cowgirl and horse prints on fabric and ribbon for crafts and sewing projects. 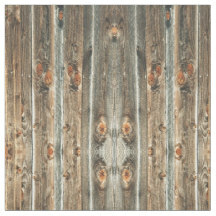 Unique prints on fabric such as hay bale, barn wood and tooled leather prints. 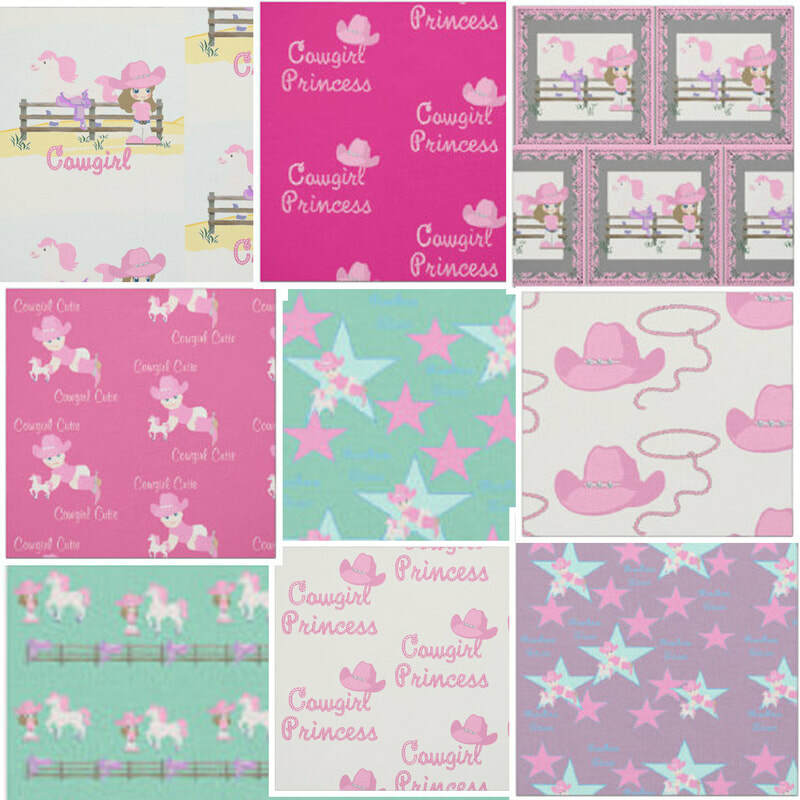 Fabrics for crafts, sewing and decorating projects. 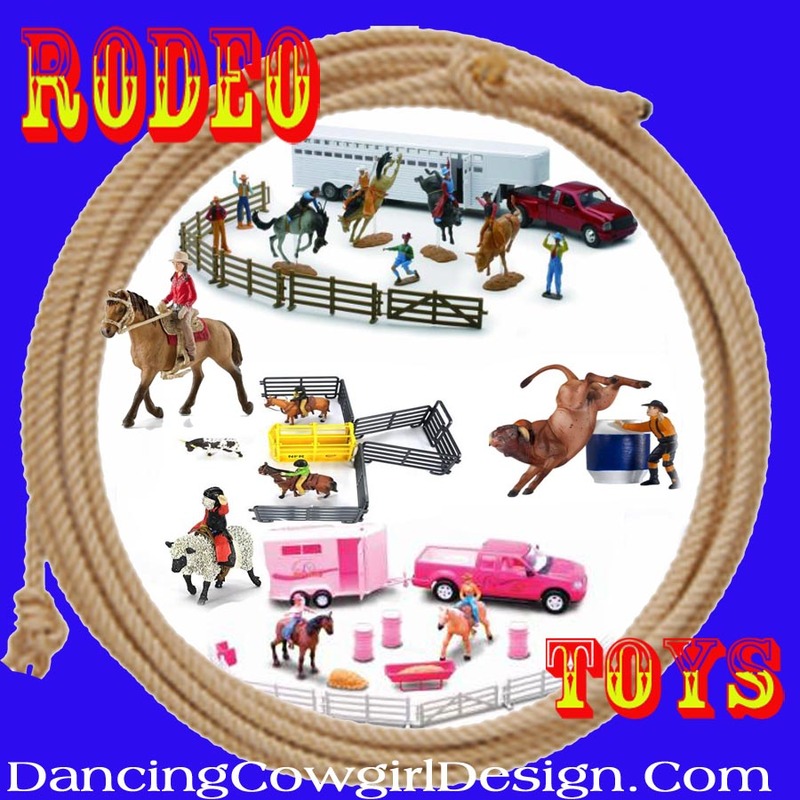 I enjoy sewing and crafting to create personal items and gifts that are western themed. 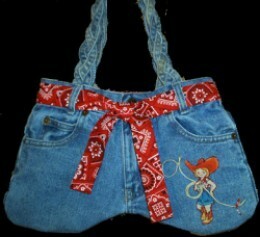 Over time I have seen lots of fabrics with western prints and have used many of those in my projects like this blue jean purse. At some point, my selections of western fabric was running slim. 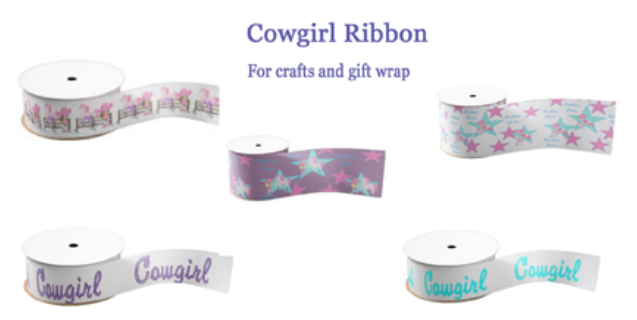 So when the opportunity came along to have my designs made into fabric and ribbon, I was very excited. First of all, I can design exactly what I want for myself and I can make it available to the public as well. 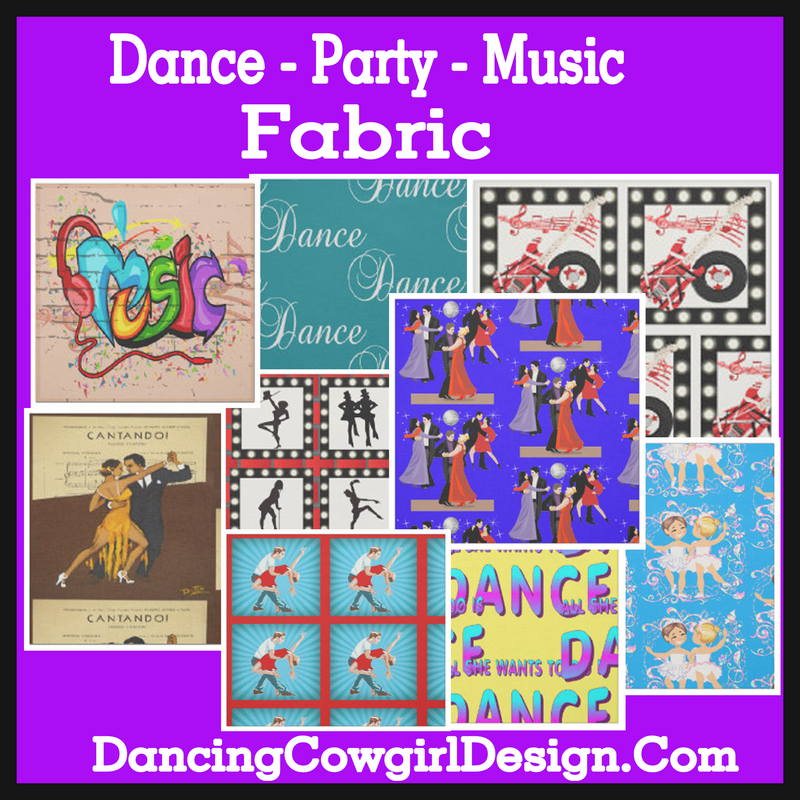 My fabrics are available through Zazzle, a print on demand company that has arranged production of the fabric. The cool part of using their service is that I do not have to order large runs in order to get custom printed fabric. Sizes offered are swatches, fat quarters, and by the yard. The same is true for anyone wanting to order fabric from Zazzle. 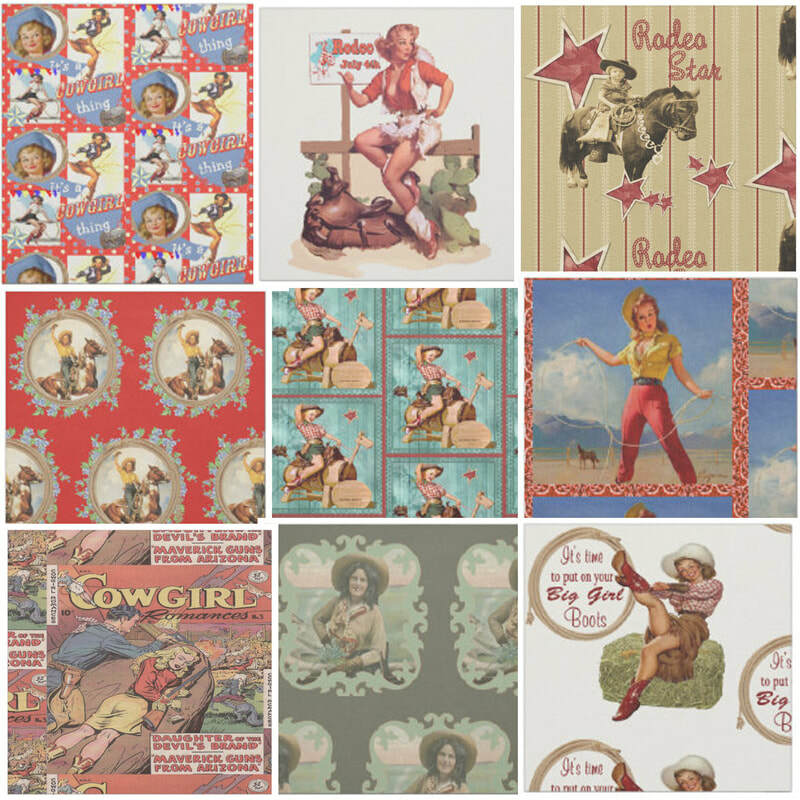 I have been creating collections of western prints and rodeo prints that are available in different types of fabrics and ribbon. 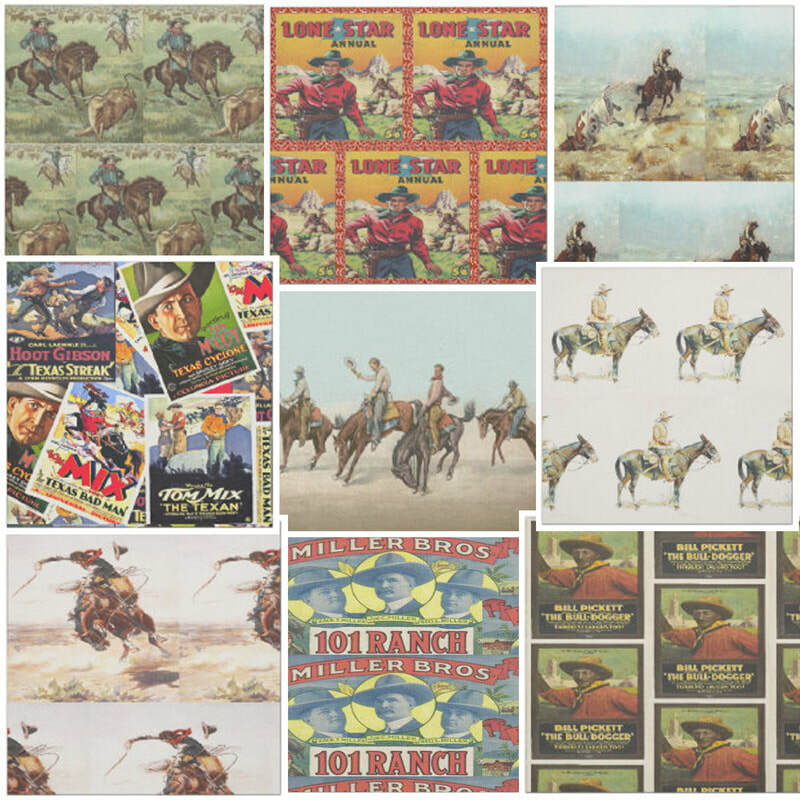 Some of those include cowboys, cowgirls, horses, rodeo events and western style textures in print. I believe that you will find something new and different here to use in your projects. 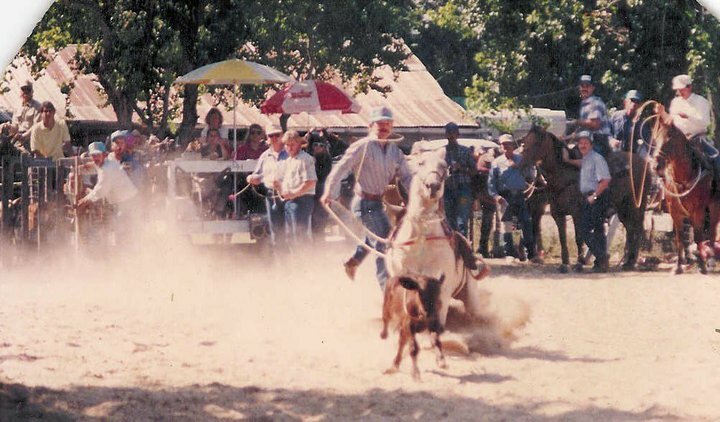 This is a picture of my brother that I used to make some calf roping fabric. 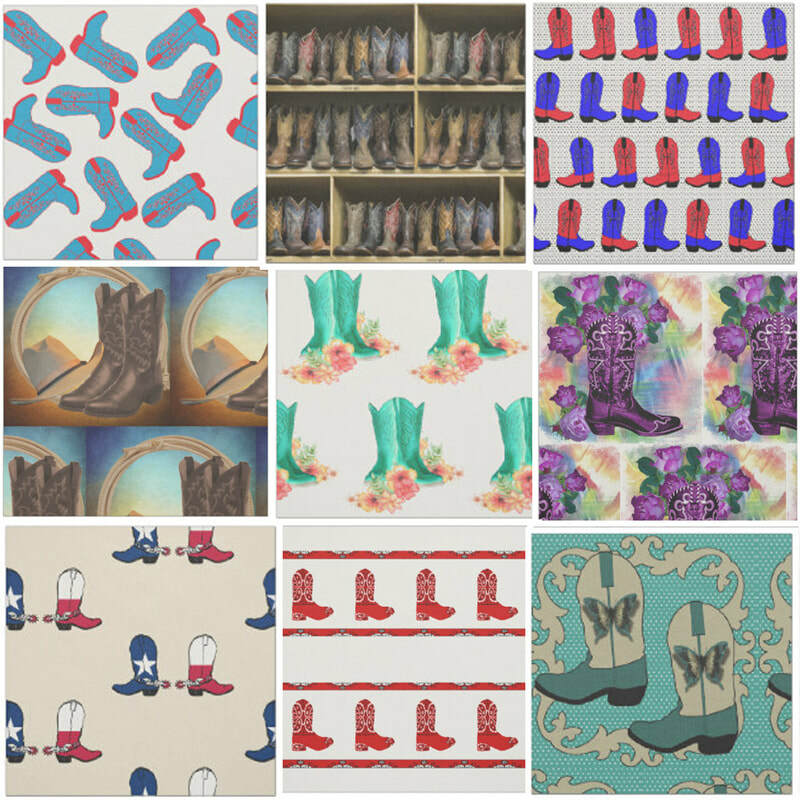 I put together another collection of fabrics using rodeo designs. 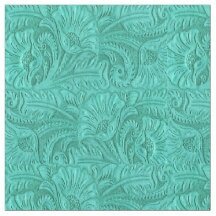 I believe these will be great for quilting, sewing or crafting. 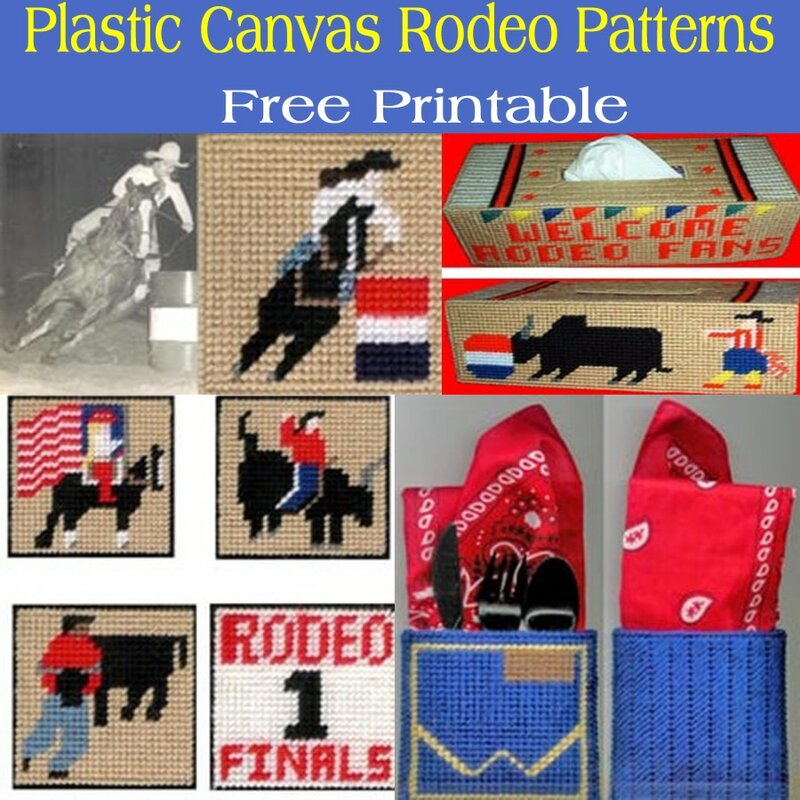 On these I have featured barrel racing with a pole bender also, mutton bustin', steer wrestling, bull riding, bronc riding, calf and steer roping, cowgirls and the American Flag. 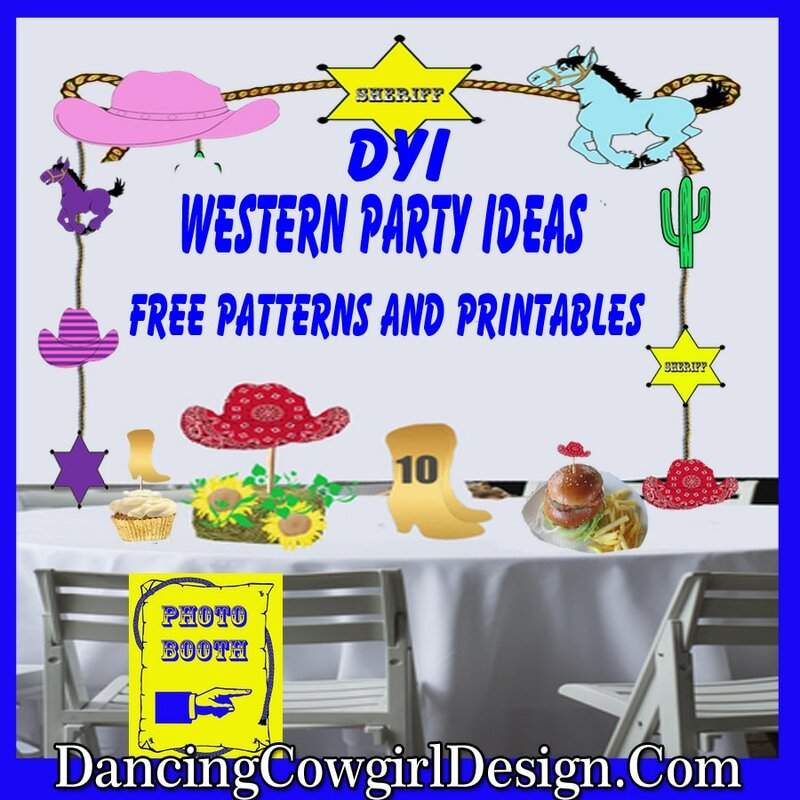 I have added some complimentary fabrics such as a stars and stripes print and blue with white stars that are the same as the colors from the cowgirl carrying the flag. Another good thing about this collection is that the background color can be changed on all but the 2 flag pieces. You can change the background to any color you choose using the color editor on the product page. I made the original samples with a red background and have shown a few other examples of how the fabric would look using other colors. 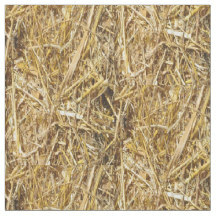 Bale of hay, barnwood , burlap and leather prints are also available. 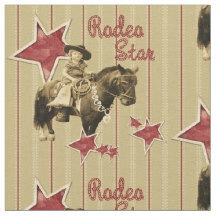 The first vintage cowgirl fabric shown below is one I made from a picture of my mother from the 1940's when she was a kid posing on a pony. Others are a of mixture prints, western movie posters etc. that are now in the public domain. I like to do a little cut and paste with the different elements and add some of my own to create something new. These fabrics have matching or coordinating ribbon. It comes in satin or grosgrain in 1 1/2 and 3" widths. 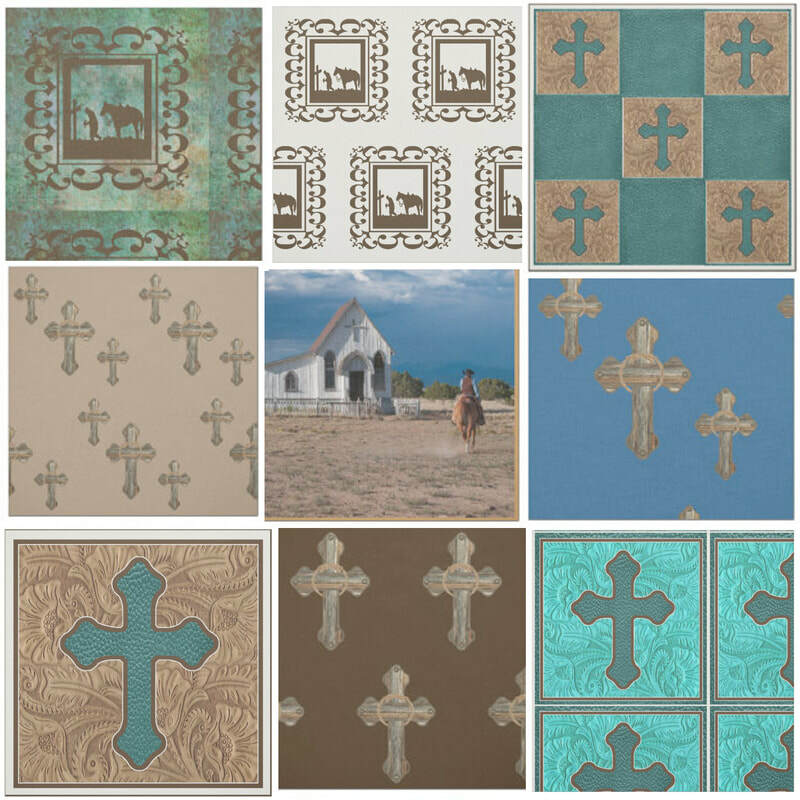 Visit the fabric section at Rodeo Days for these and other western themed fabrics.